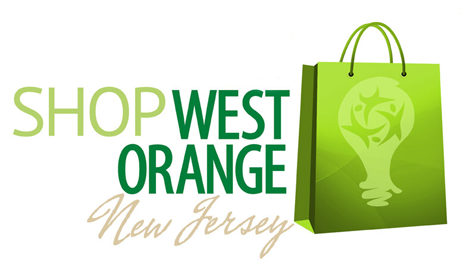 What is the Shop West Orange Property Tax Reward program? This program provides property tax incentives for West Orange residents to keep their purchasing dollars for goods and services in West Orange. When you purchase goods or services from a participating West Orange business, you will receive a credit toward your annual property tax bill. The program is open to all property owners in West Orange. I rent my house. Can I benefit from the program? Yes. When you register your card, check the Renters box and provide your information. Yearly, a check for the total rebates you have accrued will be mailed to you. A $10 check handling fee will be deducted from your accumulated rebates. Can I obtain and register multiple cards? Yes. You can register as many cards as you need. If for example your household includes four shoppers, you may obtain four cards and register them all under the same address and block and lot number. Therefore your property tax bill will be credited every time any of the four cards is used.